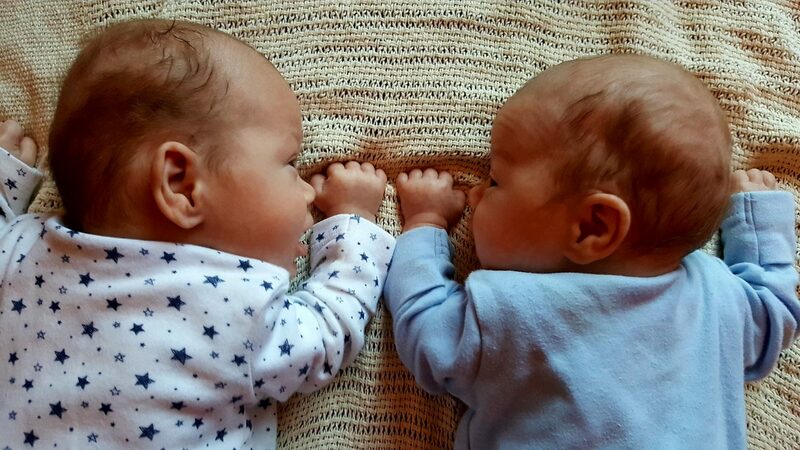 When my twin boys were in the SCBU, over the worst of their ordeal, and I had plenty of time on my hands, I came up with the genius idea of writing a blog. 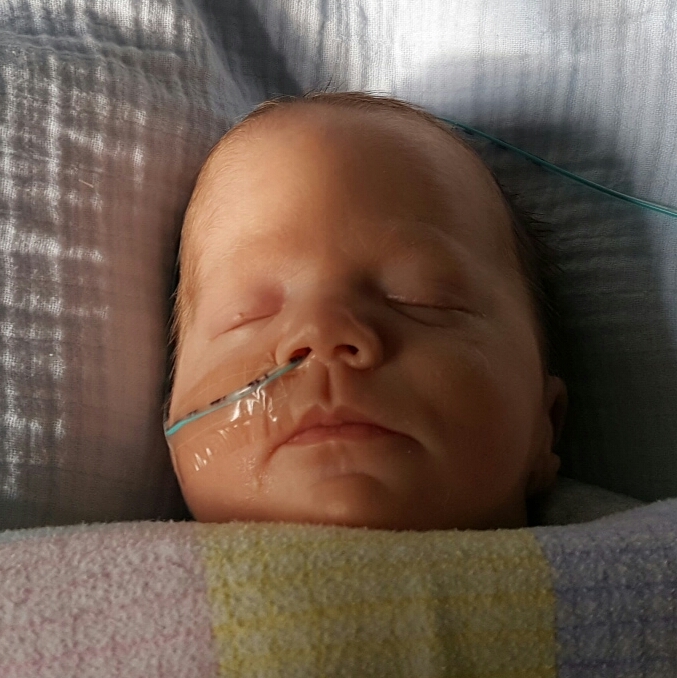 Share my experience of giving birth at 27 weeks. The highs and lows, the overwhelming stress, anxiety and other worldliness that would follow. Ideally, I would like to reach out to other families in similar situations and give hope to those going through it right now. The twins were born in September 2016. It’s now January 2017. ‘What’s happened to that blog you were going to write?’ my husband asked me. If I had the energy or a spare hand to throw something at him I would have! You see, in my post partum euphoric state, I hadn’t factored in the reality of life at home with twins. The little sweeties lull you into a false sense of security when they are in the SCBU. They feed dutifully every 3 hours and go straight back to sleep. Easy peasy. I had it all figured out. What an idiot! So, please join me in discussing life with newborns. 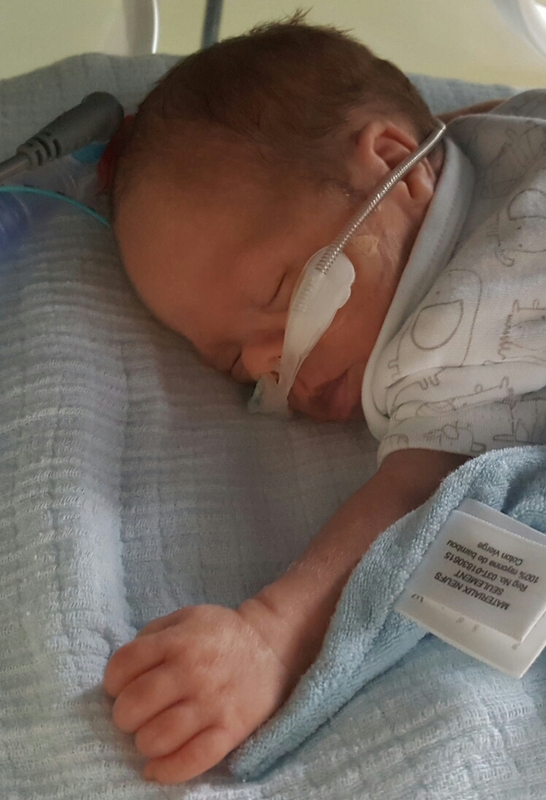 Not just twins, or preemies, but all babies, all mothers and fathers, all experiences welcome.